You can rely on your car to always get you where you need to go when it’s been regularly serviced by an SVS Autocare master technician. Keeping up regular services and the odd driveway check-up (testing the oils and levels from our front driveway) helps your car stay in top condition. This not only contributes to the safety of you and your passengers while you drive, it also minimises the need for costly repairs as we identify potential issues before they become big problems. We are able to determine which repairs are urgent and which repairs can be scheduled for later dates to help with your budgeting. 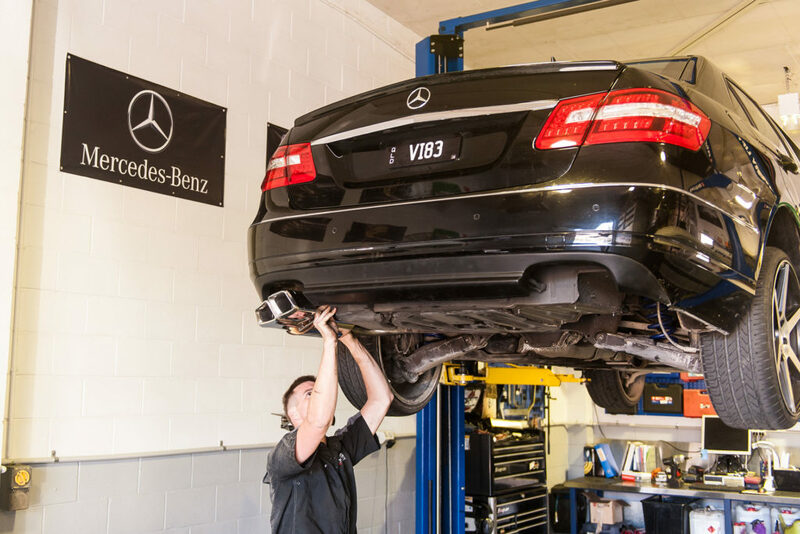 SVS Autocare’s Sunshine Coast and South Brisbane based teams of Master Technicians specialise in European and Prestige Car servicing and get to know their client’s cars as if they were their own. Our team knows each of our clients (and their cars!) 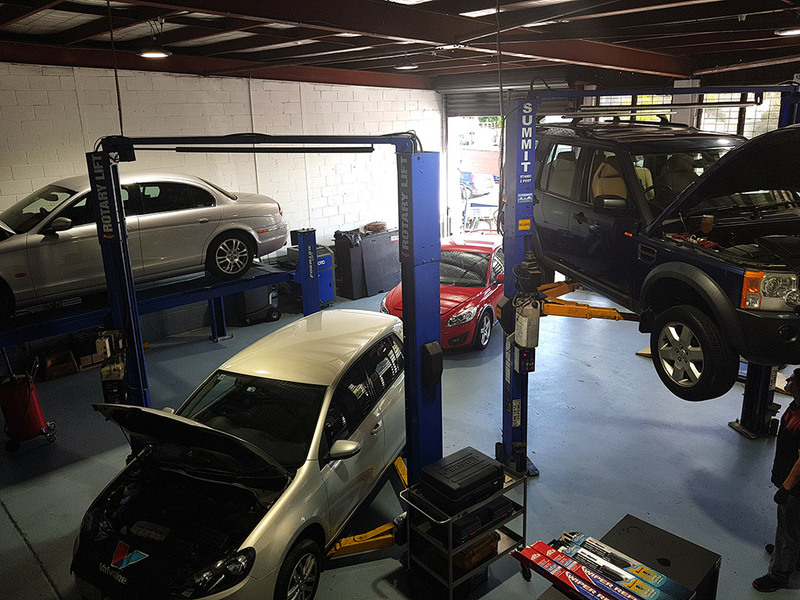 well and we have a very open and personalised approach to business – if you like you can come in and meet your technician and inspect the workshop; you’re welcome to come in! 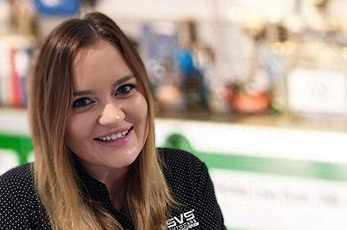 By regularly servicing your car with SVS Autocare you can rely on the team to know your car, recognise any potential issues before they arise and to give your car a thorough, detailed service. While our master technicians service your car, our helpful client service team can arrange various transportation options so you’re able to get out and about and enjoy the day.